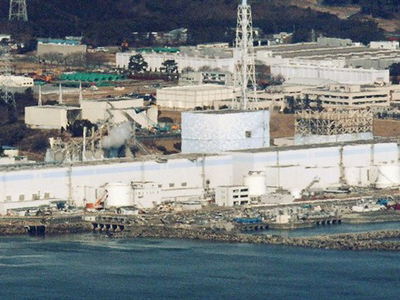 The Japanese government insists it is not withholding any information about the radiation levels or how dangerous the situation is at Fukushima-1 nuclear plant. ­However, an American writer and an expert on Japanese culture, Alex Kerr, says the government is attempting to play down the whole scale of the disaster. 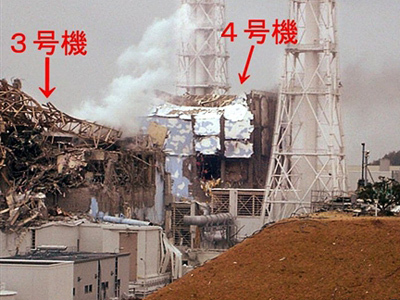 Now the fate of millions of Japanese lies in the hands of just a few dozen who are working at the plant trying to cool the reactors and prevent a meltdown. ­The fate of millions of Japanese now lies in the hands of just a few dozen. 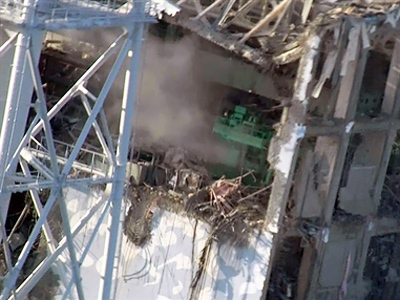 They're known as the “Faceless Fifty” – a team of workers putting their lives on the line to stop nuclear disaster at the Fukushima plant. Randall Thompson, a member of the clean-up team following the Three Mile Island power plant accident, says nobody knows what these people are going through right now.